The problem this creates is some very dirty feet, but of course I’ve come up with a solution that works for me. 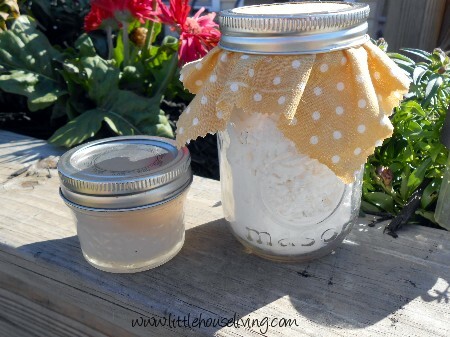 Homemade Foot Scrubs! I like to mix up different scrubs depending on the mood I’m in, so today I’m sharing a few of my favorites. I hope these will help all my other barefoot friends out there this summer, or those that are just looking to refresh and relax your feet with a soothing scrub. These are in “individual serving sizes” so make sure to make a bit more if there is more than one of you planning on scrubbing up your feet at the same time. 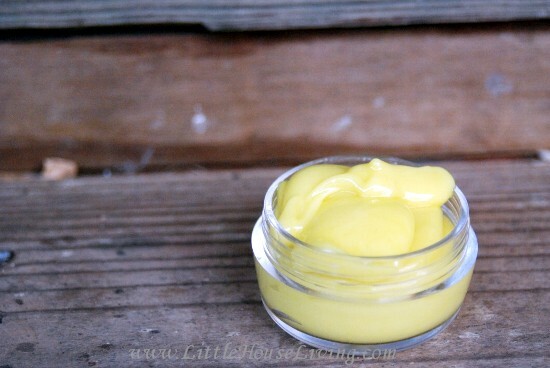 You could also make a bigger batch if you find one that you love and plan on using. 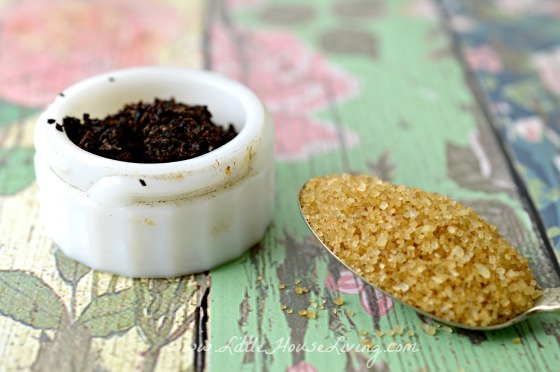 Each scrub should be used up within a month or so or the sugar will just get syrupy. Follow the same instructions above to make this scrub. 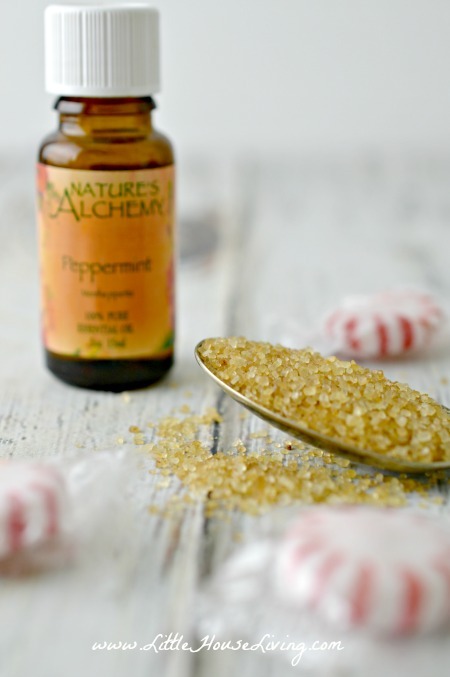 Add in a drop or two of Vanilla Extract for a soothing scent. Mix all ingredients together with the same instructions as above. Mix ingredients together. Wipe feet with a damp cloth and apply the scrub. 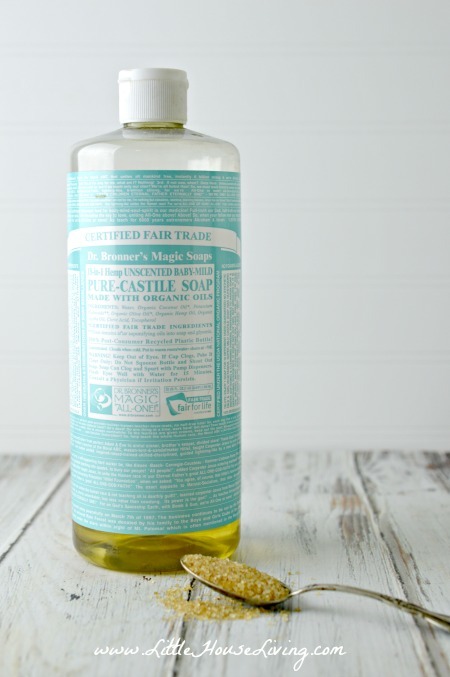 Gently scrub into foot, rinse off slowly with water while scrubbing. Pat dry with a dry towel. This is a good one for very dirty feet! Mix ingredients together, scrub on gently, rinse off and pat dry with a dry towel. Do not use on broken skin. As you can see, these recipes are so easy, but so refreshing! 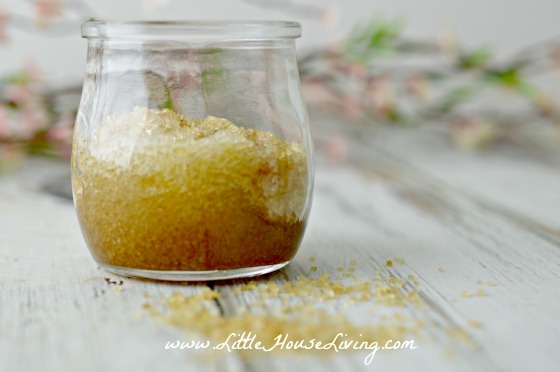 I tend to use the Cleaning Power Foot Scrub the most often, but my favorite is the Coffee Scrub because it smells so good! What are some combinations that you use? And of course, make sure to check out my DIY Projects page for even more ideas! Thank you for posting this. Im a therapeutic massage therapist and work barefoot all the time. 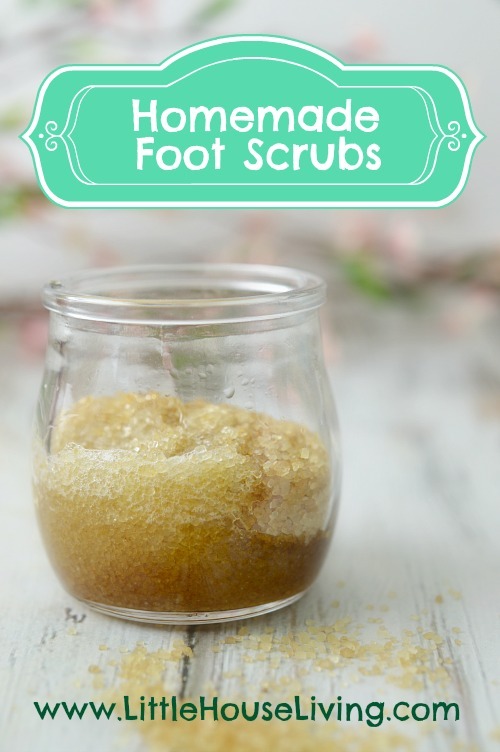 I have been looking for a good foot scrub to help my feet stay clean, healthy, and looking good. 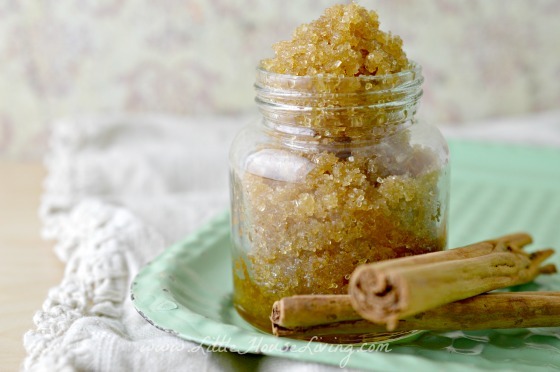 Your Honey Homemade Foot Scrub sounds amazing! Thanks for sharing. I love scrubs! The coffee scrub sounds wonderful. Do you use fresh grounds out of the canister? Or, used grounds leftover from the morning coffee? These are wonderful and simple. I am a flip flop wearer most of the summer and these will be a real treat for me. Thanks! Just made two of the recipes. Will try them soon. I am also a massage therapist although I don’t work barefoot as its horses I work on, but when not working I live without shoes. 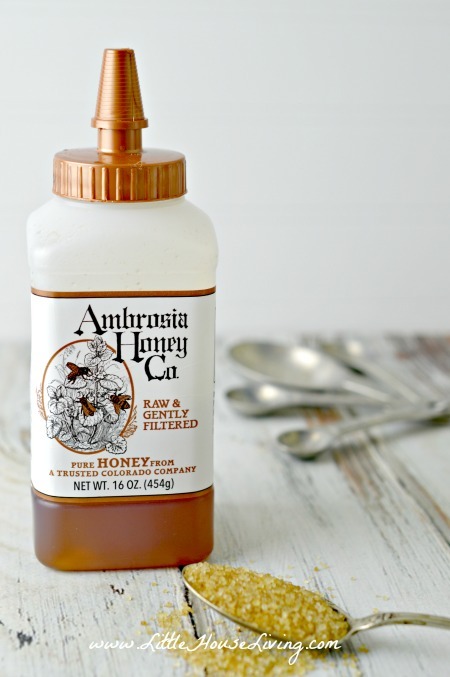 I use a raw sugar because that’s what I usually have on hand but any sugar will work.